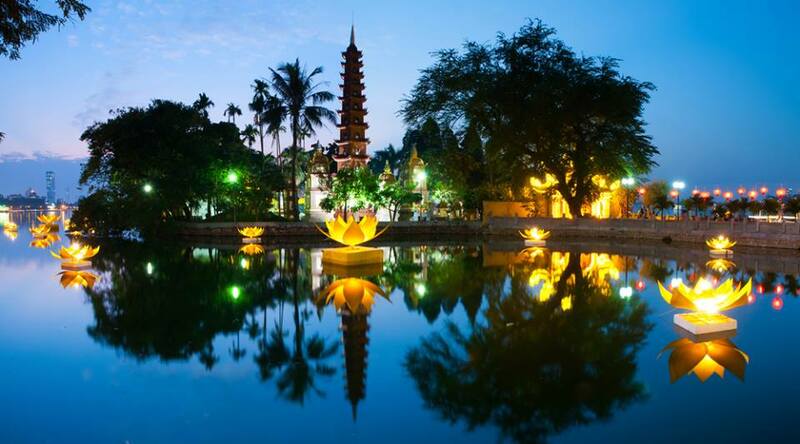 07:45 - 08:30 Get picked up by our tour guide and bus then visit first place named Tran Quoc Pagoda. Experience our national heritage and the beautiful Buddhist relics on the West Lake. 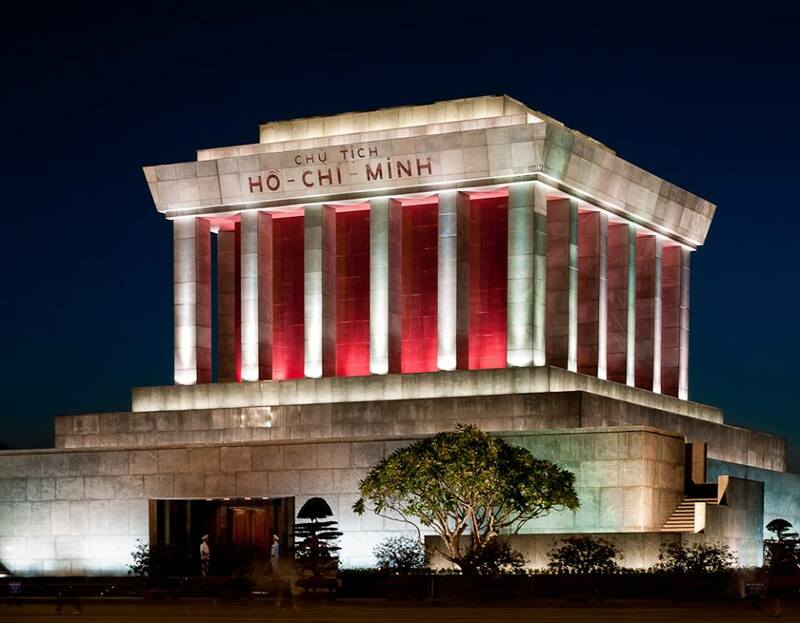 09:30 Visit a sacred place to recall President Ho Chi Minh’s life and career in Ho Chi Minh’s Mausoleum, the Stilt-house where Ho Chi Minh lived and worked from 1958 to 1969. 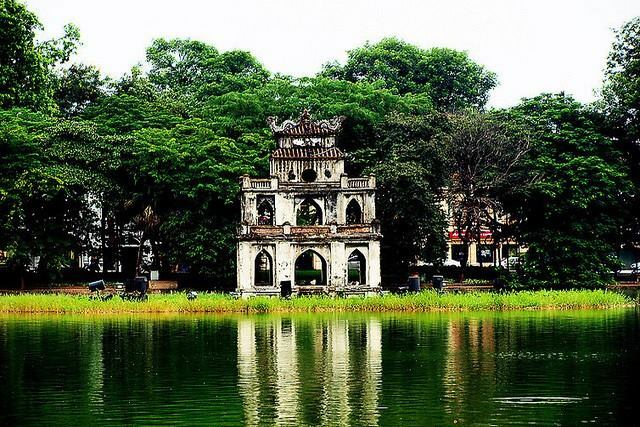 10:30 Visit One-Pillar Pagoda, the one modeled after a lotus flower, a symbol of Hanoi city in present days. 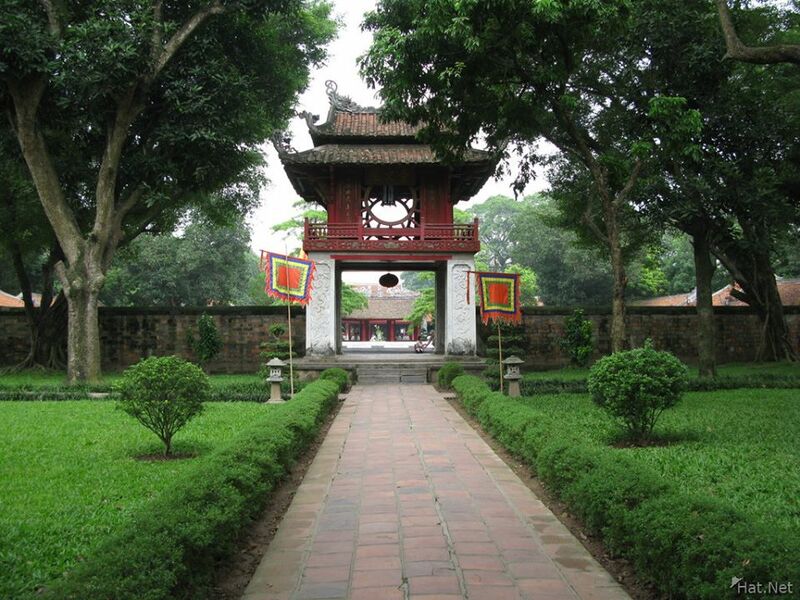 11:00 Visit the Temple of Literature, considering the first university of Viet Nam. 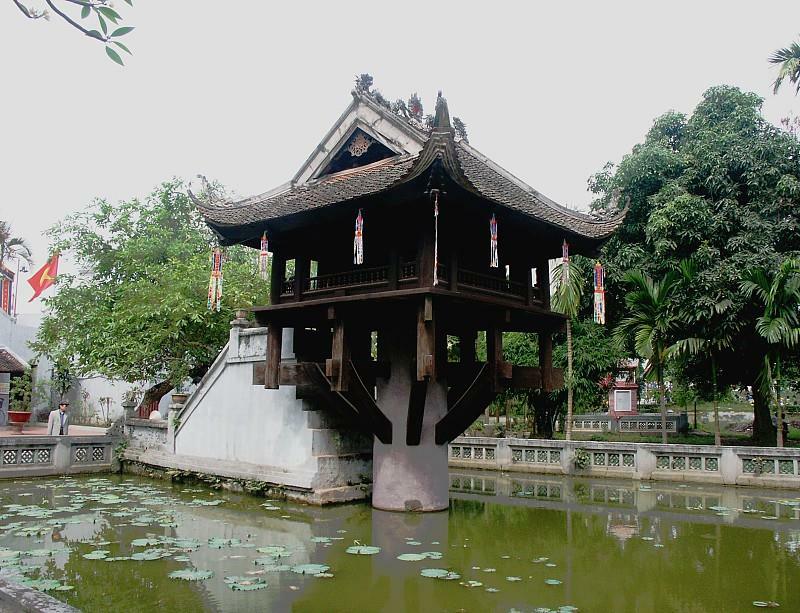 The temple was first constructed in 1070 under King Ly Nhan Tong and dedicated to Confucius, sages and scholars. 12:30 Have Vietnamese lunch at a local restaurant in Hanoi Old Quarter and relax. 13:30 Continue exploring the daily life of traditional ceramics village of Bat Trang. Visit the pottery showrooms and see how they modeled the products. Enjoy water puppet show. .
15:30 Arrive back your hotel. Night stay at the hotel only.